Every business depends on various technologies to keep the organization running forward. 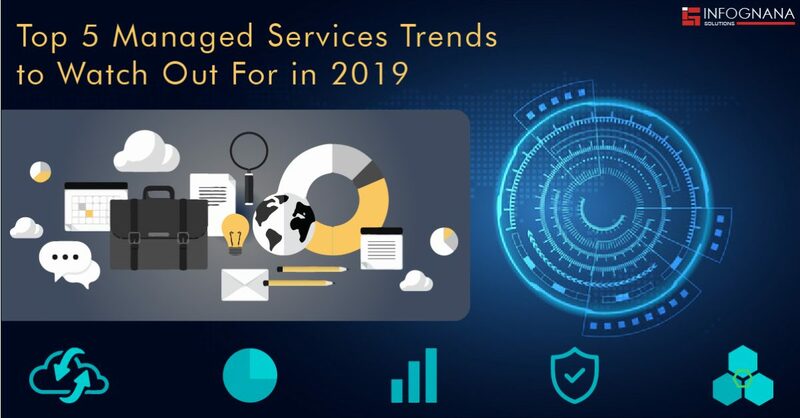 These technologies are getting more and more complex each day, that large businesses have their own IT department to maintain it. When it comes to smaller businesses, not all of them can afford to staff their own IT department. 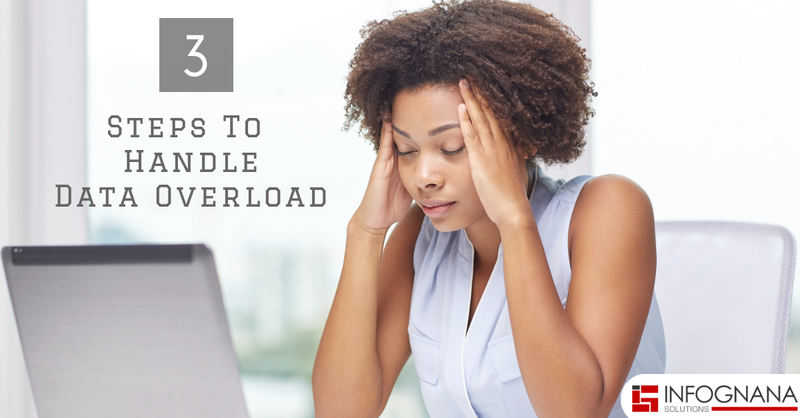 We live in a world where dealing with data overload is a thing where managers and leaders are bombarded by it. From data on daily transactions to customer preferences and complete sales numbers, businesses collect everything. Most of the times it becomes overwhelming to go through the entire data and decide what is actually useful and what is clutter. Organizations have to be innovative and agile for adoption of new technologies that improve performance. At the same time, they need to find new IT solutions to deal with their daily technical concerns. 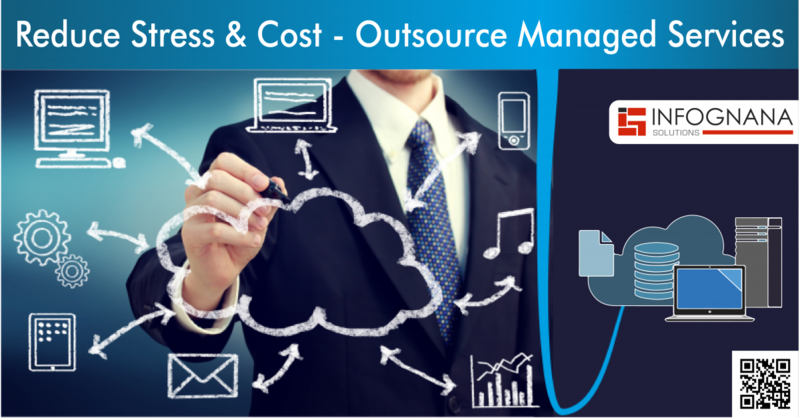 In this regard, they can opt for the Managed IT Services to scale up the productivity of their business. 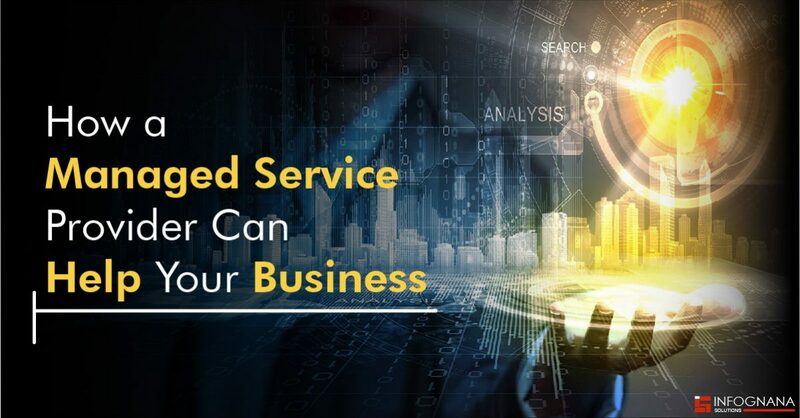 The innovative and smart managed services indirectly increase your margins and profitability.